Corner Canyon Recovery is uniquely positioned to support and treat the LGBTQI+ community suffering from addiction and related mental health issues. Many of our leadership personnel are gay or lesbian and all of our staff receive ongoing training about gender and sexual identity concerns. We have an emotionally safe environment and provide access to the University of Utah’s Transgender Program, an excellent program offering hormone treatment, surgery options and legal advice. 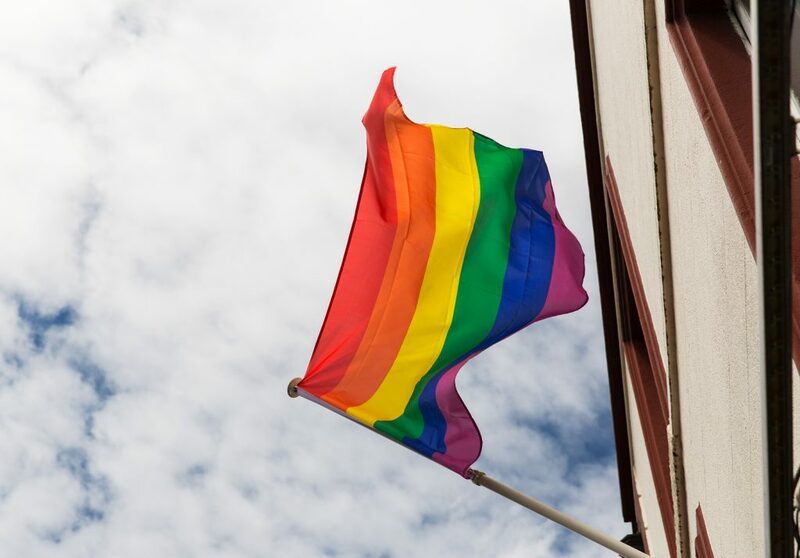 Corner Canyon Recovery has a policy of inclusion and safety for the LGBTQI+ community members who suffer from addiction and co-occurring diagnoses. All treatment team members are trained in sensitivity, awareness, and emotional support, and we have ongoing specialized trainings with outside experts. LGBTQI+ issues and trauma can be a primary treatment area, frequently they underlie addiction to substances and behaviors. Even if clients don’t feel like they have concerns in this area we have an environment that is comfortable and emotionally and physically safe for all clients. If you or a loved one are part of the LGBTQI+ community and struggle with addiction, call us now at 877-717-6237. An estimated 25-30% of people who identify asLGBTQI+ abuse substances and are on a continuum of addiction, compared to 9-15% of people who do not. There are many possible reasons for this, including discrimination or stigmatization, rejection from family members or friends after coming out, internalized homophobia, emotional abuse, threats, or hate crimes. Depression, Anxiety, high levels of stress, and self-harm are common responses to these, and drugs and/or alcohol can seem to help the pain that these experiences create, often leading to addiction. Corner Canyon provides individualized treatment for all clients and can help LGBTQI+ clients address any of these concerns. We also provide access to the University of Utah’s Transgender Program, they offer hormone treatment, surgical options, and legal advice.